What I can make sense of it all is that VIRM, planted themselves as APE in order to introduce humanity to magma energy. This in turn would force the Klaxosaurs’ hands to not sit idly by as their resources were stolen from them. Which in turn would lead humanity to war with them and wearing down their armies which would have been used against VIRM in the future. I think it all made enough sense. 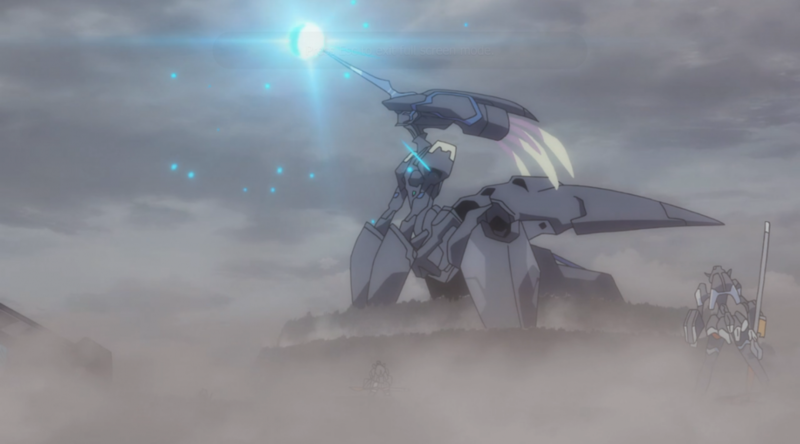 Star Entity as we see it was developed by Franxx and then the Klaxosaurs came and took over the fortress where it was built all before the timeline of the anime started, but it wasn’t something he built from scratch. The original belonged to the princess. She didn’t seem too happy about what they had done to it. I don’t think she intentionally helped with the process of making it. Seeing as she is the last surviving member of her race it’s reasonable to consider modifying it back to it’s original state was simply an impossible thing for her. Hringhorni is the thing that was being developed during the time line of the story. 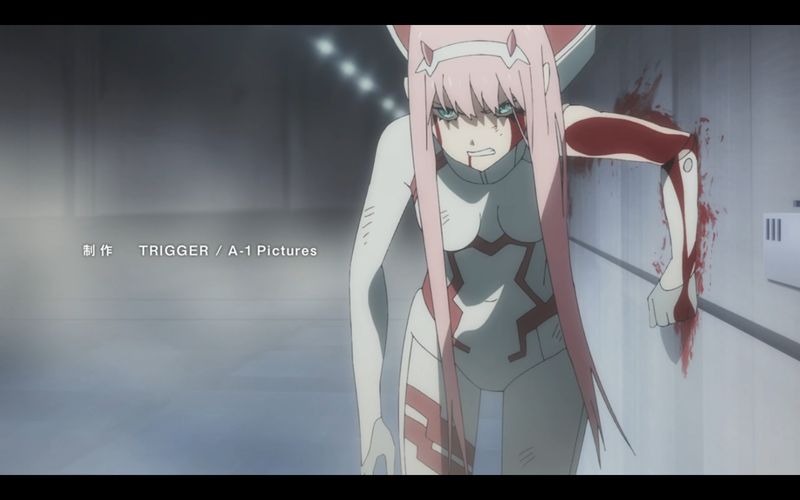 I don’t think Franxx had anything to do with it. Or if he did he wasn’t too happy about it. 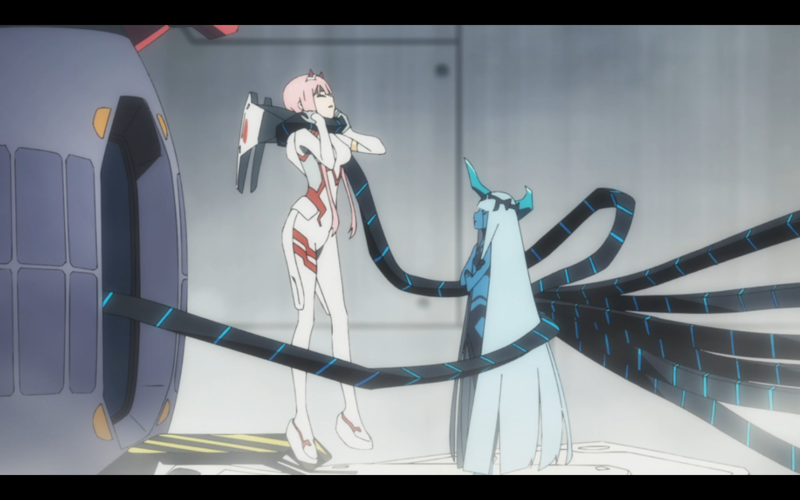 Yeah after watching 21 I think I have a better handle on some of the stuff that confused me in this episode; I have a better idea what VIRM wants, and how Star Entity came to be. 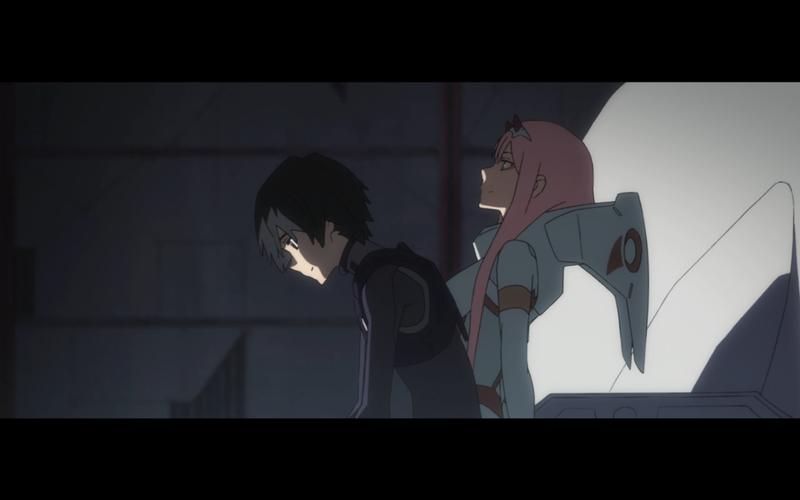 It’s interesting, because one of the things that confused me was the fact that the Princess referred to Star Entity as “our” child; when she said that, I assumed she meant the child of her and the humans, Dr. Franxx in particular. I realized later that she could have meant “our” in the sense of “Child of all the Klaxosaurs,” and she just saw the human involvement as a nuisance. Oh, the irony, the English major foiled by GRAMMAR once again….